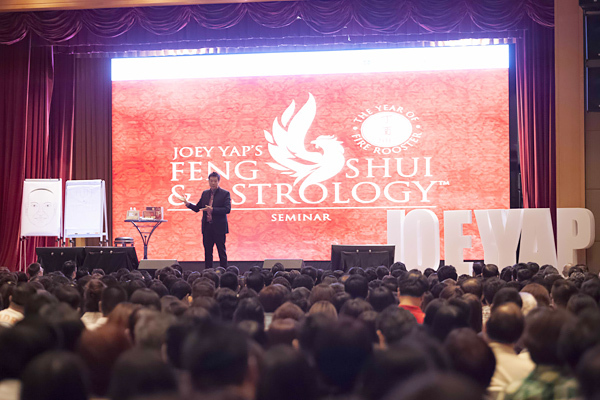 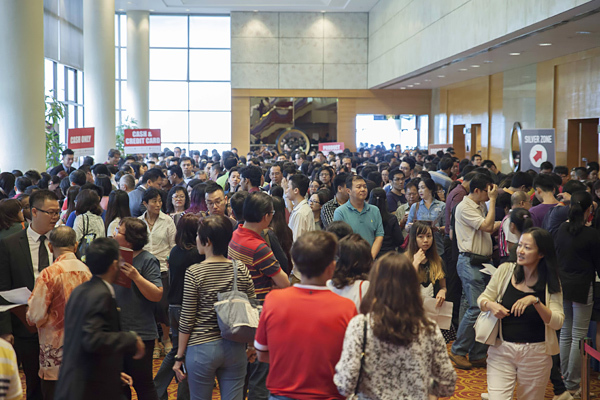 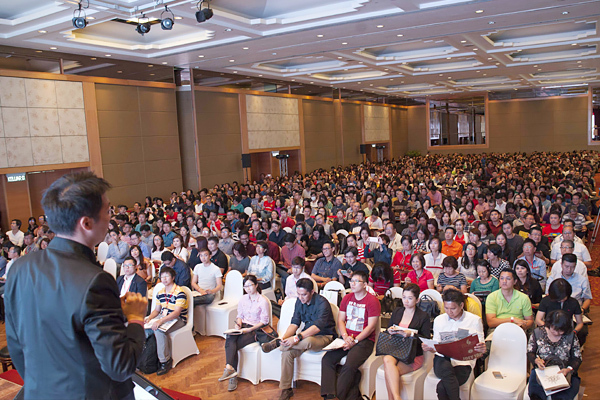 The seven-hour event began at 10am and covered several key areas of Feng Shui application according to individual Zodiac animal signs for 2017. 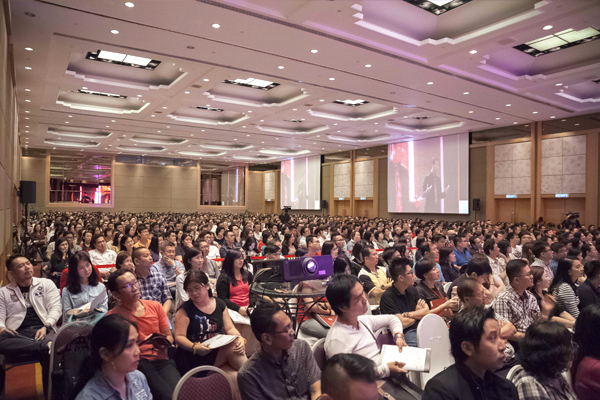 Dato’ Joey stressed on the impact of accurate application and positive effects that can be introduced to areas of wealth, health, relationships and career. 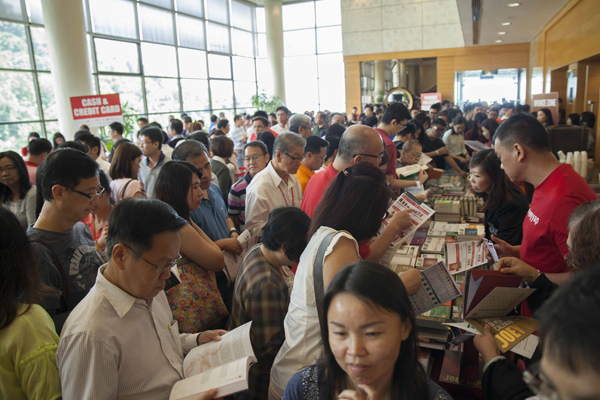 He also revealed key indications within personal BaZi charts which are able to plot the opportunities and obstacles that await in the Year of the Fire Rooster. 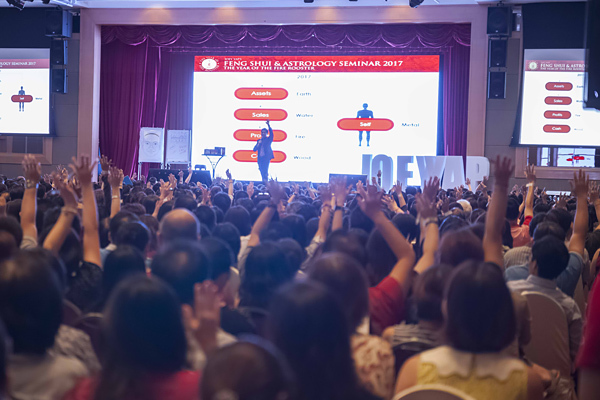 Dato’ Joey linked this reveal to global economic projections to ensure that participants can take on the challenging year ahead without having to face adversity.